Have you ever wanted to run down onto Faurot Field and kick a ball? Or meet the Golden Girls, Truman the Tiger or “Voice of the Tigers” Mike Kelly in person? The Food Bank and the Missouri Tigers are giving you that opportunity. 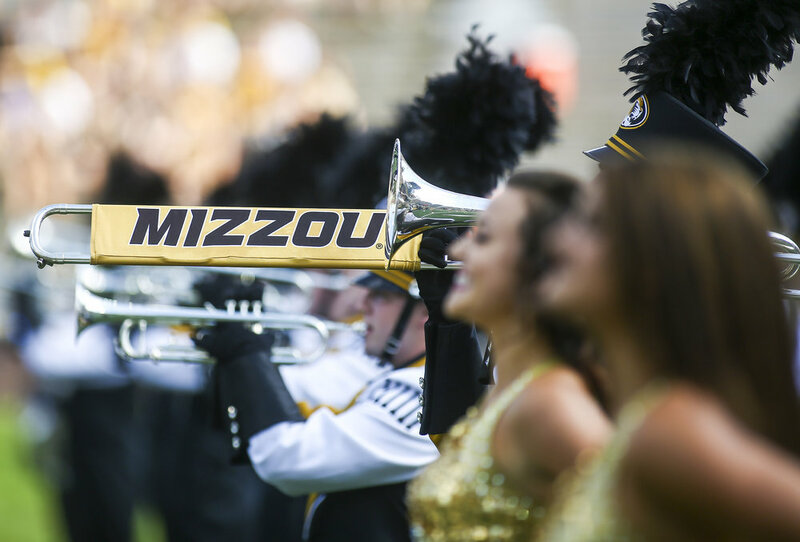 Taste of the Tigers is an event like no other that will allow participants to have on-field experiences, meet Mizzou celebrities and enjoy food and drink all at Memorial Stadium. Some of Columbia’s finest eateries will be set up for attendees to sample tailgate-inspired bite-sized creations. Beverage vendors will also be on hand to serve spirits and brews. Additionally, participants will have the chance to vie for prizes such as Mizzou Athletics packages and other unique experiences. Proceeds from the event will benefit Score Against Hunger, The Food Bank’s largest annual fundraising campaign to help share food and bring hope to neighbors in need. The Food Bank Executive Director Lindsay Young Lopez says she hopes to make this first-of-its-kind event an annual celebration among Mizzou fans.